Do you dread the time when your child asks you a question about drugs that you can't answer? It's not easy knowing where to turn when you need answers about your child's behavior. We've simplified the process for you. This is your section for tips, resources and answers about substance use and what's going on with your teens that affects your family. 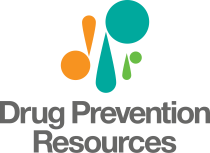 Growing up Drug Free - A Parents Guide to Prevention U.S.
Resource from the Department of Justice Drug Enforcement Administration and U.S. Department of Education Office of Safe and Healthy Students 2017. With this contract, parents and children/teens agree to rules around drinking and drug use. When it comes to protecting your child’s health, it’s important to remember your power as a parent. 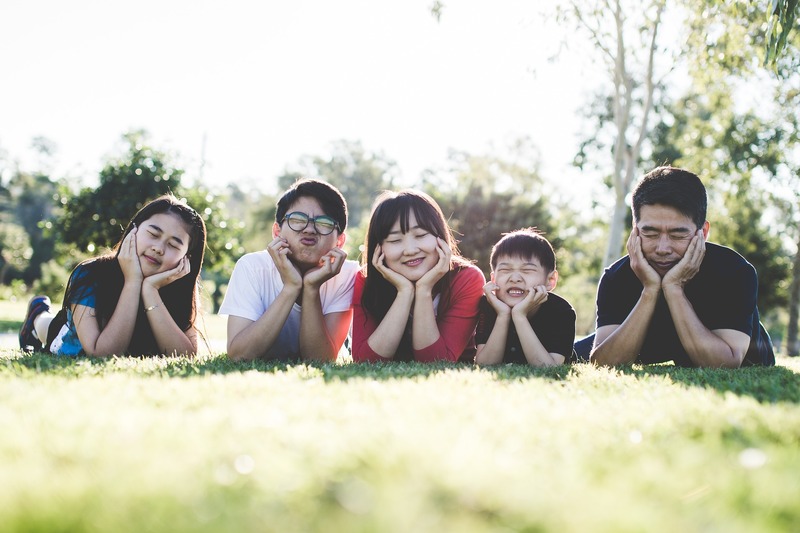 By knowing the facts, and using proven prevention strategies, you can help your child avoid using marijuana, alcohol, other drugs, and other risky behaviors. You probably see and hear a lot about alcohol—from TV, movies, music, social media, and your friends. But what are the real facts? Here are some common myths and facts about alcohol use. The opioid misuse and overdose crisis touches everyone in the United States. In 2016, we lost more than 115 Americans to opioid overdose deaths each day, devastating families and communities across the country. Preliminary numbers in 2017 show that this number continues to increase with more than 131 opioid overdose deaths each day. The effects of the opioid crisis are cumulative and costly for our society—an estimated $504 billion a year in 2015—placing burdens on families, workplaces, the health care system, states, and communities. Drug Facts provided by Alcohol and Drug Foundation. The Parent Toolkit including a grandparents' guide, tips for dads on talking with their kids, what to say to your kids about drugs--at any age, and a blog. The Marijuana Talk Kit is a great resource for knowing how to start the conversation with your teen about marijuana and to answer the questions like, "It's a plant so it's natural. How can it be bad for me?" Treatment ebook: How to find the right help for your child with a drug or alcohol problem. Grandparents guide for helping teens remain alcohol and drug-free. Find out how to communicate better with your teenage grandchild while learning about the latest drugs and discovering how you can help keep your grandchildren healthy. Recognizing that your child needs substance abuse treatment can be emotional and overwhelming. You may feel that the process of finding and getting your child into treatment has taken over your life. Here are some suggestions for ways to take care of yourself during this difficult time. After considering each step, you may find it rewarding to check off the box as you accomplish it. Adolescent abuse of drugs and alcohol is a preventable behavior, and the disease of drug/alcoholaddiction is a treatable disease. 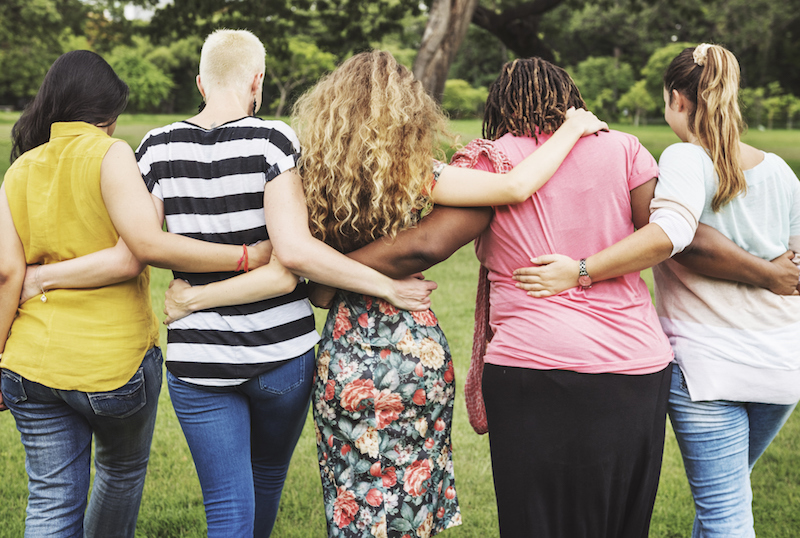 Parents are the most effective resource, and leverage point, in preventing and reducing adolescent and young adult drug and alcohol abuse and addiction. This list of questions can help guide your conversation with treatment program staff in helping you decide which program is the best fit for your child and family. Ask the expert-a conversation with the Partnership's former President and CEO Steve Pasierb. The Administration has been working over the past 24 months with Federal, Congressional, State, local, and non-governmental partners to put policies and legislation in place to combat this threat, and to educate people about the tremendous health risk posed by these substances. Marijuana is the most commonly used illicit drug in the United States. In 2011 alone, more than 18 million Americans age 12 and older reported using the drug within the past month. Approximately 4.2 million people met the diagnostic criteria for abuse of or dependence on this drug. This is more than pain relievers, cocaine, tranquilizers, hallucinogens, and heroin combined. Addiction impacts more people than you realize. Alcohol’s Effects on the Brain (AlcoholFX), is a free, science-based, Reach Out Now mobile application for tablets that teaches students ages 10–12 how alcohol can harm their brains if they drink. The app is intended to easily integrate into instruction in fifth-and sixth-grade classrooms and at home. Free from the Substance Abuse and Mental Health Services Administration (SAMHSA). This organization is dedicated to preventing injuries and death in children, believing, "There is nothing worse than a parent losing a child. Now imagine if the tragedy could have been prevented." 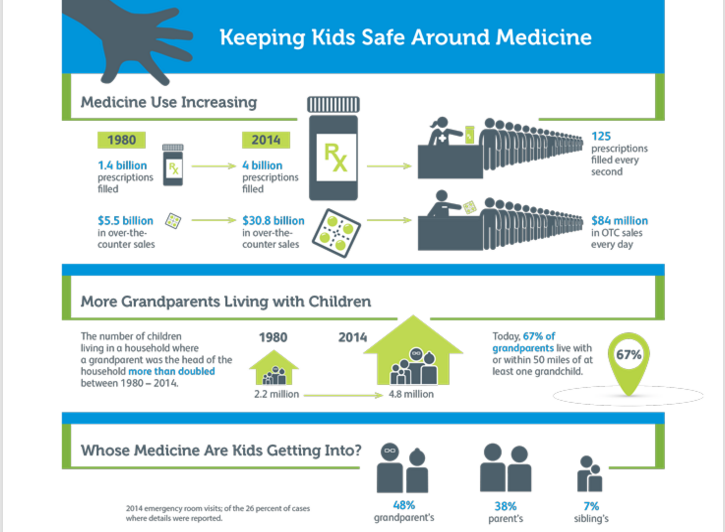 Click here to download the Medication Safety Infographic.  The Drug Enforcement Administration hosts CampusDrugPrevention.gov, a new website focused on preventing and addressing college substance use. 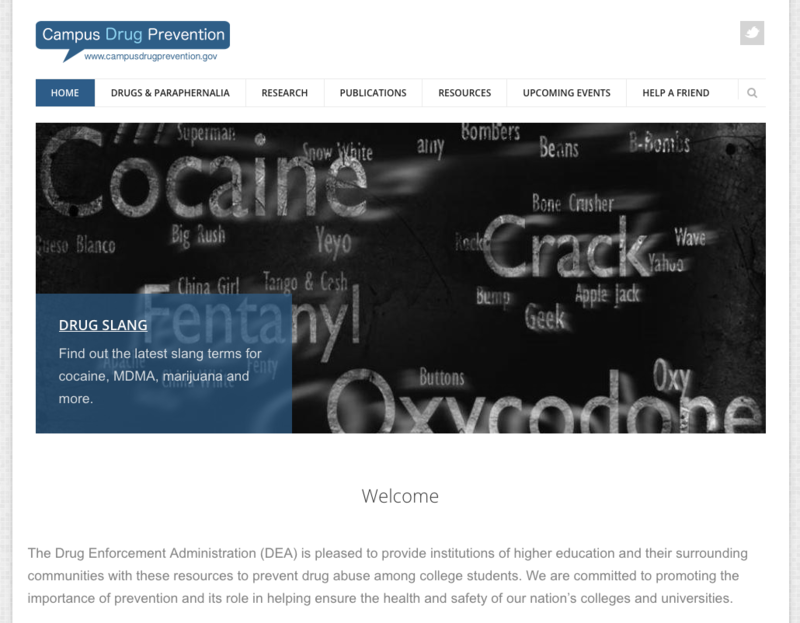 This new website is DEA’s latest effort to support substance use prevention programs on college campuses and in surrounding communities. Operation Prevention is an initiative brought to you by the DEA and Discovery Education to educate elementary, middle and high school students about the true impacts of prescription opioid misuse and heroin use. Click here to learn more about Operation Prevention.